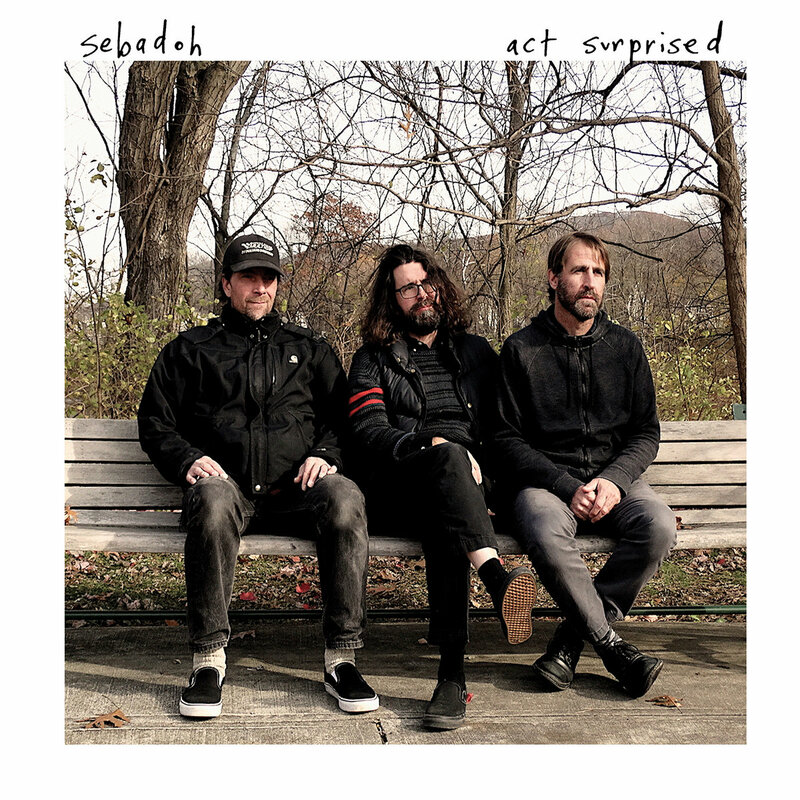 Act Surprised continues the soulful collaboration that’s defined the band since 1991’s Sebadoh III and 1994’s Bakesale. The new batch of songs reaffirms how vital the creative partnership is between members Barlow, Jason Loewenstein, and Bob D’Amico. When Barlow recently moved back to his home state of Massachusetts following a series of personal changes, he pressed the restart button and, in time, felt the incentive to reach out to Jason and Bob again to reunite and start work on a new album. The trio convened and began recording in their original stomping grounds in Northampton, MA where they first formed back in 1988. Along with producer/sound engineer Justin Pizzoferatto, Sebadoh have delivered one of the best records of their career. Act Surprised is a 15-song collection that’s as dynamic and visceral as anything the band has ever committed to tape.